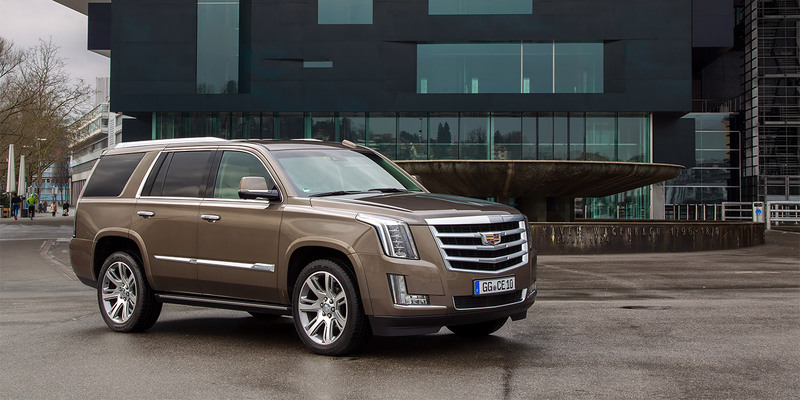 Cadillac has planned the release of the all-terrain Escalade new generation until 2020. In the Cadillac Society write that the machine will completely change its appearance, taking as a basis the features of the prototype Escala. The novelty will be equipped with an improved 6.2-liter petrol engine V8 with a capacity of more than 420 horsepower. Another new generation all-terrain vehicle will receive a brand-new 4.2-liter petrol engine, present in the CT6 V-Sport. The power of such an aggregate will reach 550 "horses". The engine will be able to operate with a 10-speed automatic transmission. Another machine will enjoy the option with a hybrid system, but there is no information for today.